Things are looking good for the Millikan Football team. After a dismal 1-9 season two years ago, the Rams have turned the corner. When Coach Utupo took over the helm before last season he and the other coaches established the theme, “Rise as 1”. 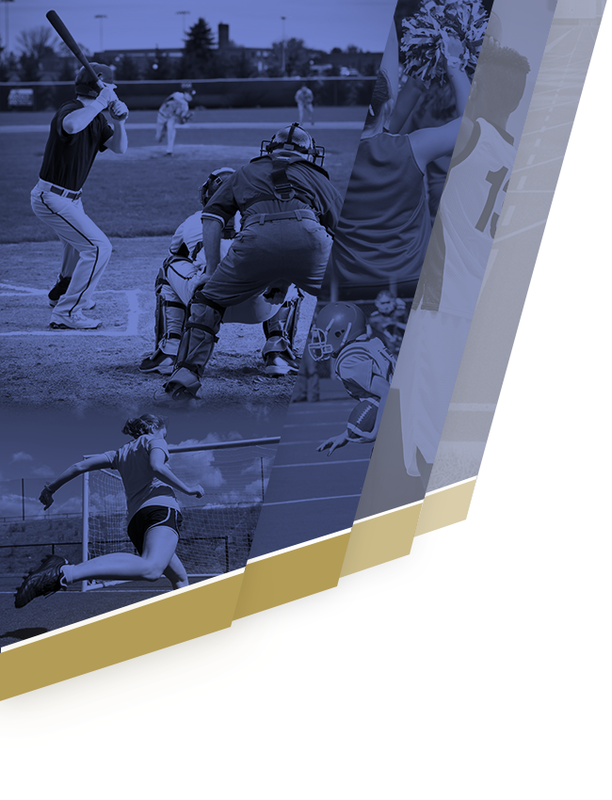 Not only has Millikan risen, but it appears that the momentum is still going up. Last year, Millikan finished the season 9-3 overall, and won a playoff game for the first time since 1986. 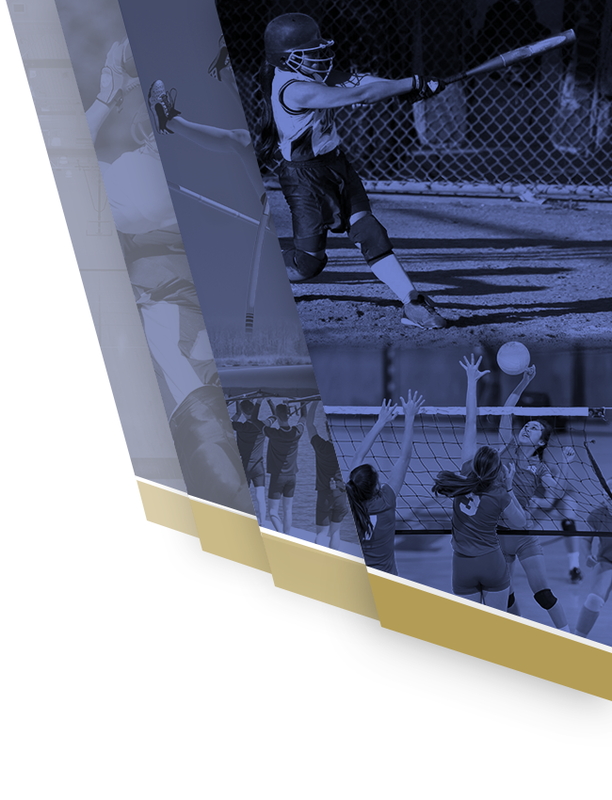 In the preseason polls this year, CIF had Millikan ranked at #6 in Division 7. Going into the first game this season against Carson, Millikan was hoping to continue the pace of excellence set by the 2017 team. Millikan beat Carson 7-3 with grit and toughness on defense. 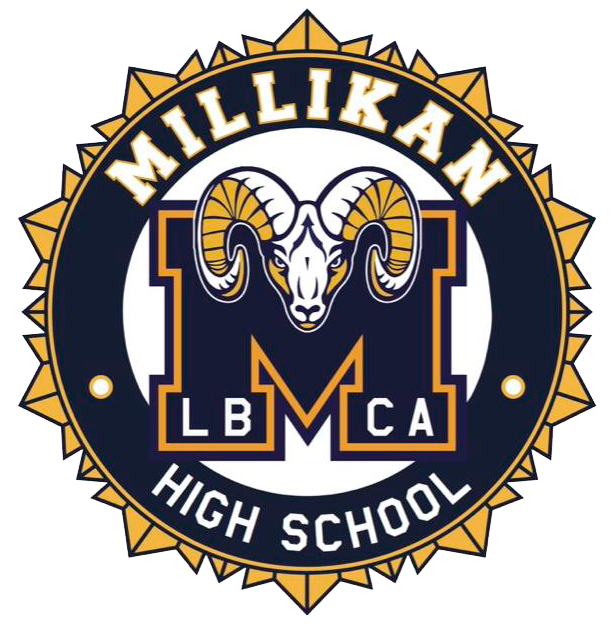 Last week, Millikan played Gahr (for the 3rd year in a row), and defeated a talented offense 28-20. Following these two games the CIF polls now have Millikan ranked #2 in Division 7. But the road for a title is not going to get easier. For our first home game this season, the Rams lock horns with Aquinas who is a reigning CIF champion. The team is aware of the challenges that lay ahead, and the pressure to maintain the ascent they have been riding. The Moore League will be tough as usual, with Compton and Poly both being ranked in their divisions. Lakewood has one of the league’s best running backs, and Wilson, while still young has talent scattered across the field. Millikan will need to keep a winning mentality at all times to hopefully bring home the treasured CIF champion plaque. With all things considered… so far so good.